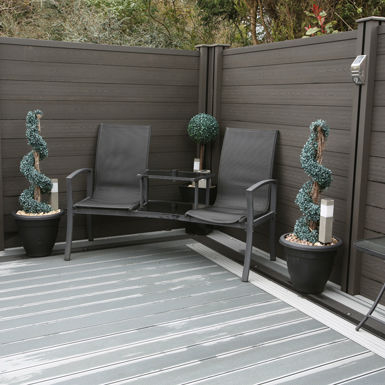 This fantastic composite fencing solution is an ideal replacement for old and rotting timber fencing, new all round fencing or part of an outdoor living project. 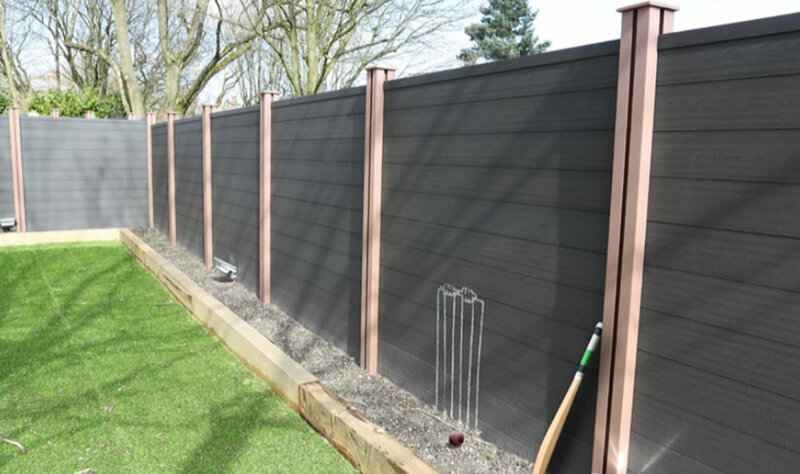 The key benefits of composite fencing over timber panels are low maintenance and durability. There is no annual painting or weather treating, composite fencing is resistant to mould and algae so you have more time to enjoy your garden rather than spending time on it’s upkeep. Composite fencing is very strong and expertly installed to withstand high winds and any knocks from garden sports which can often lead to more maintenance or panel replacement. Built to last, your new fence will be there for a long time so this composite fencing is manufactured with a UV stabiliser ensuring your new fence is colour fast and will not fade from sunlight. 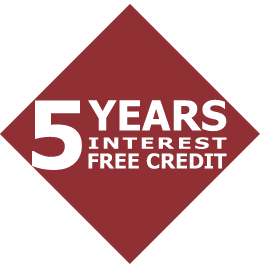 This quality fencing comes with aÃƒâ€š 25 Years Manufacturers Warranty! Fence panels can be secured by colour matched or contrasting coloured composite fence posts. Alternatively, concrete fence posts can be used. Either method ensures a strong and long lasting installation. 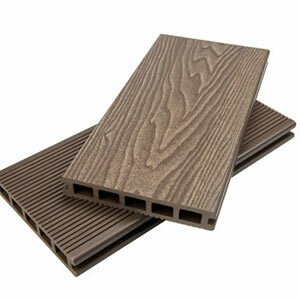 Made from recycled material, this composite fencing is toxin-free and manufactured using sustainable methods. 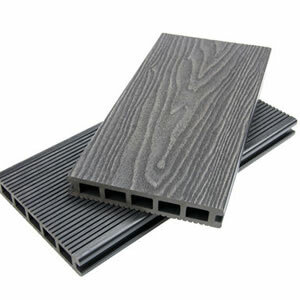 Extremely tough and durable composite fencing that lasts, it will not warp, rot or fade. Low maintenance – No more painting or treating.